Also serving Homewood, Mountain Brook, Vestavia Hills, Hoover, Irondale, Trussville, Cahaba Heights, Inverness, Greystone, and throughout the Birmingham Metropolitan Area. What a bummer! Your dishwasher is broken. Don't spend days washing dishes by hand. 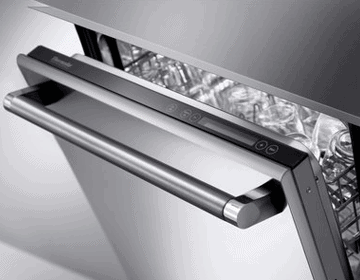 Call on our Birmingham dishwasher repair experts to get your dishwasher fixed fast! Dishwashers are built to last for years, but eventually, even the best suffer wear and tear. Don’t replace your dishwasher. Let us fix it! Looking for an affordable dishwasher repair Birmingham service that makes house calls? You found one! We provide dishwasher repair in Birmingham, Irondale, Vestavia Hills, Hoover, Inverness, Greystone, Homewood, Trussville, and throughout the Birmingham Metro Area. We provide same day service so you can get that dishwasher repair no time. We’re the ones to call when you need fast, affordable and quality service. Dishwasher Repair for All Major Brands! Our expertly trained technicians can address the wide variety of issues that can potentially plague an aging dishwasher. The sight of soap bubbles overflowing from a dishwasher is only funny on TV. When it’s in your kitchen, it's not so funny. The problem is your dishwasher isn’t draining water, and there are several potential causes. A clogged drain filter is one common reason. You can find it inside the machine near the back under the spray arms. Clear away any large particles of food from the outside, remove the filter cover with a screwdriver, and check for further obstructions. This might solve your problem. Still not draining? 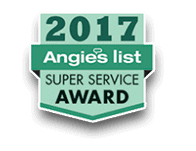 Let us perform same day dishwasher repair to get your kitchen back in working order. Dishwasher Not Washing Dishes. You run the dishwasher as normal, only to find at the end of the cycle your dishes are still dirty. The cause can be one of many: the sprayer arms can be clogged, the water pump can be damaged, or the temperature is too low. Additional possibilities also exist. Let a reputable dishwasher repair company provide an affordable quote and get your machine fixed fast. Dishwasher Running Constantly. Does your dishwasher never stop running? Dishwashers progress though wash cycles according to temperature, so if the water isn’t hot enough, or the thermostat isn’t correctly measuring the temperature, it might just keep running indefinitely. Dishwasher Factory Authorized Service. Is your dishwasher still under warranty? We can provide certified warranty service for most brands, meaning it won’t cost you a thing. Not under warranty? 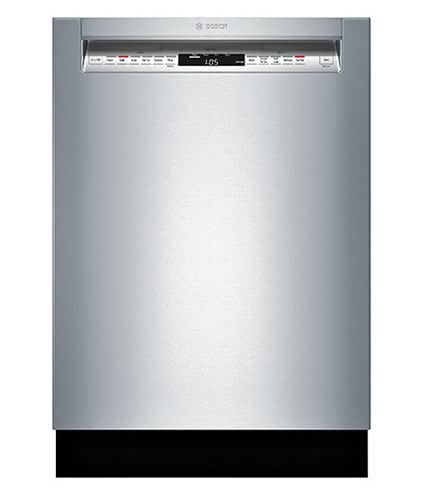 Check out how affordable we can make dishwasher repair. Also, we guarantee all customer-purchased parts and labor with a one year warranty, regardless of the machine’s age. That’s because we want you to be 100% satisfied in our service. Do It Yourself. Prefer to do the work yourself? We also sell appliance parts so you can do your own repairs at even greater savings! We also provide advice at no cost. So you can be confident in your project. If your machine is under warranty, however, make sure you let certified technicians service it. Otherwise, your warranty may be voided. We also always advise caution when working on major appliances. If you’re not sure how, let the professionals do it safely and correctly. We provide the top rated dishwasher repair in Birmingham, AL.